The Leadville Mining District is an architectural testament to the silver boom in Colorado. It is arguably on e of the most important cultural landscapes that remains from Colorado’s frontier mining days. 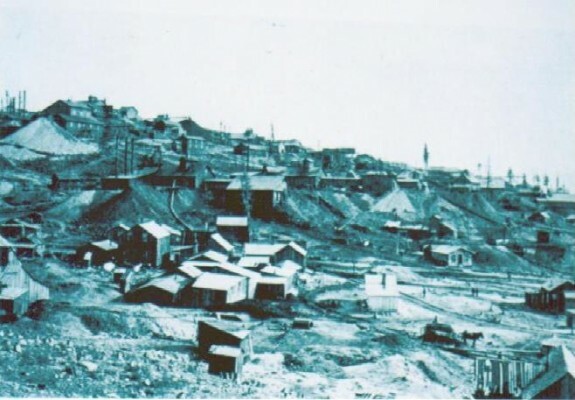 The Leadville Mining District includes four stages of mining activity (gold placer, silver lodge, gold lode, and base metal) that began in 1860 and continues into the 21st century. Famous Coloradans such as Meyer Guggenheim, David Moffat, and Horace Tabor made their fortunes here after the discovery of silver in 1877. The area has been designated a National Historic Landmark District. 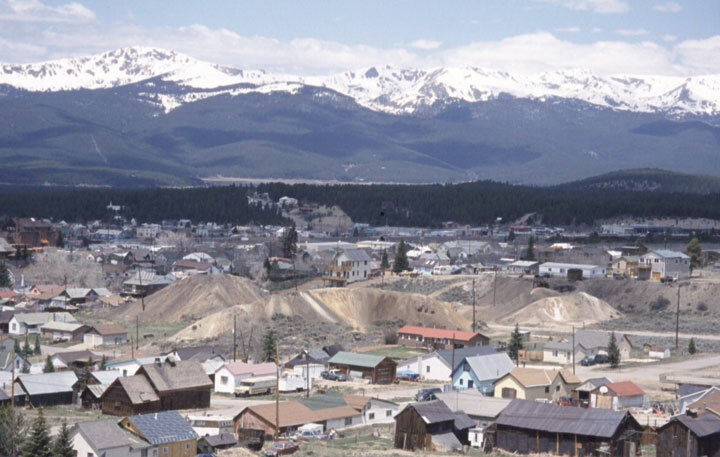 Colorado Preservation, Inc’s designation of the Leadville Mining District created controversy among individuals across the state as the threat came from potential demolition by the Environmental Protection Agency (EPA). The EPA, Colorado legislators, Leadville citizens and the preservation community began a dialogue soon after the site was listed in order to ensure that preserving as much of the remaining historic fabric was a priority during the Superfund clean-up effort. Recognizing that public and environmental health was a top priority, a compromise was reached for Stray Horse Gulch that caused the least harm to the historic resources while at the same time accomplishing the stated environmental goals. Unfortunately, that remediation effort is now considered unsustainable in the long term, and the waste rock piles (recognized as contributing features to the National Register Listed District) are now being eyed for more aggressive treatment that will likely include consolidation and capping. The EPA is working closely with the residents of Leadville and the preservation community to develop the best possible outcome through a series of pilot studies which began in 2009. A 12-mile Mineral Belt Bike Path was built through and around the mining district and has been a tremendous success. Visitors are able to bike, walk or ski along the path and learn more about the history of the Leadville Mining District by reading the installed interpretive signage. Sadly, some of the best examples of cabins and head frames have been lost to vandalism and arson, and those that remain are in need of stabilization to prevent collapse. Little work has been done in recent years. Much of the mining district is along the Mineral Belt Trail. Meetings occurred with the Lake County Economic Development Corporation. The site needs a determination to be made in its future needs, and remediation efforts.